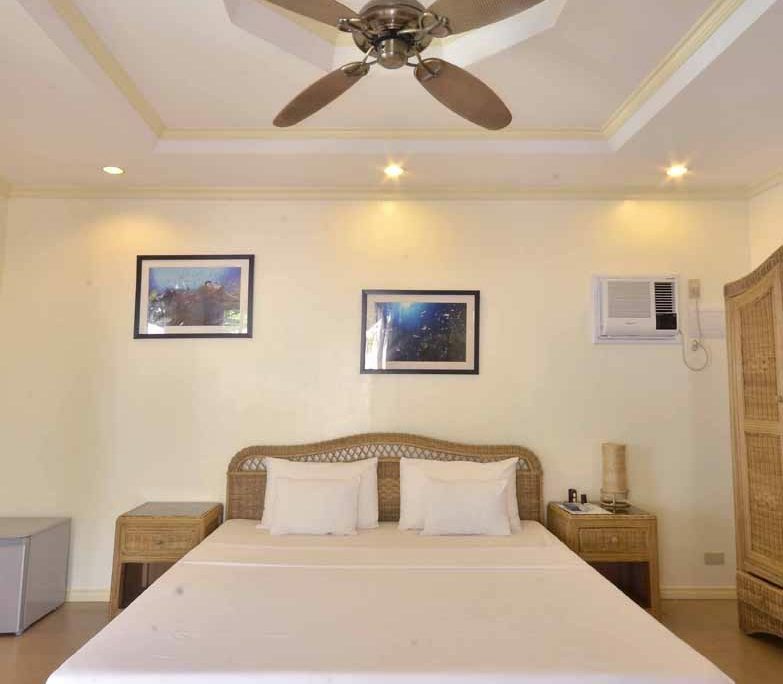 Our hotel has 10 modern, light and spacious rooms designed to make your stay with us as comfortable and convenient as possible. 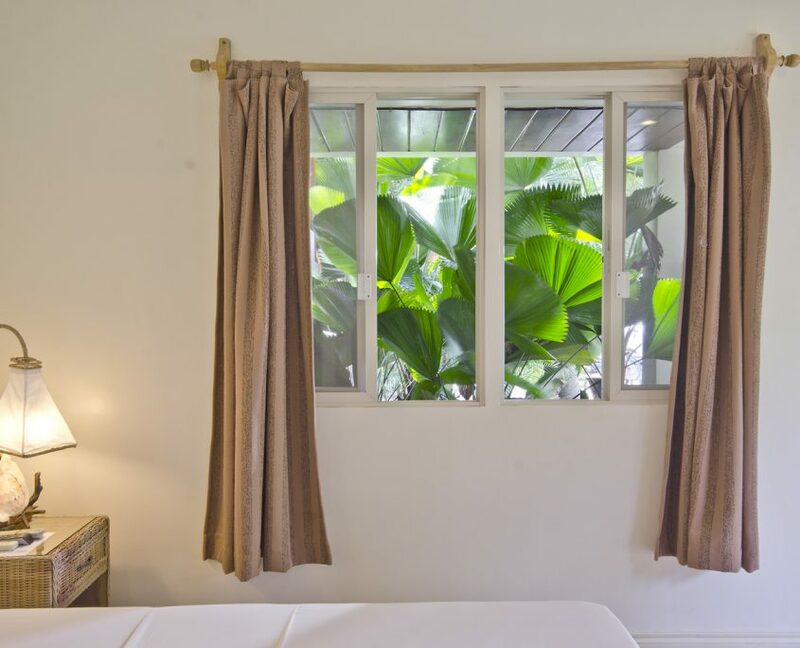 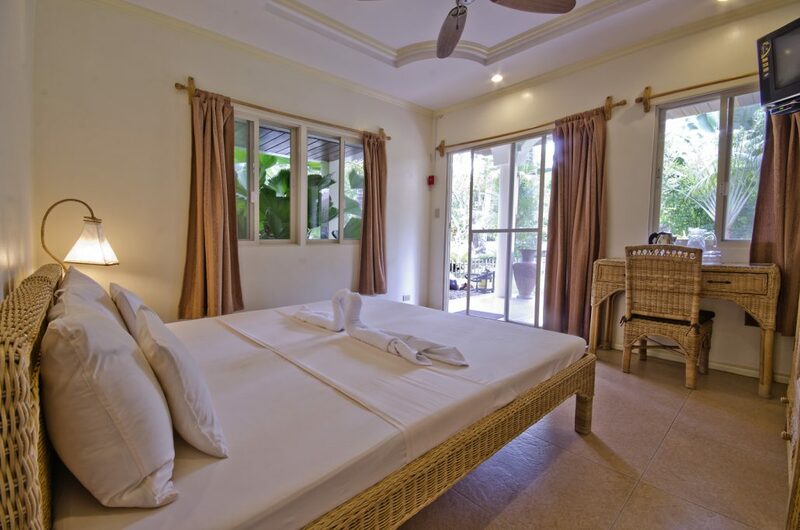 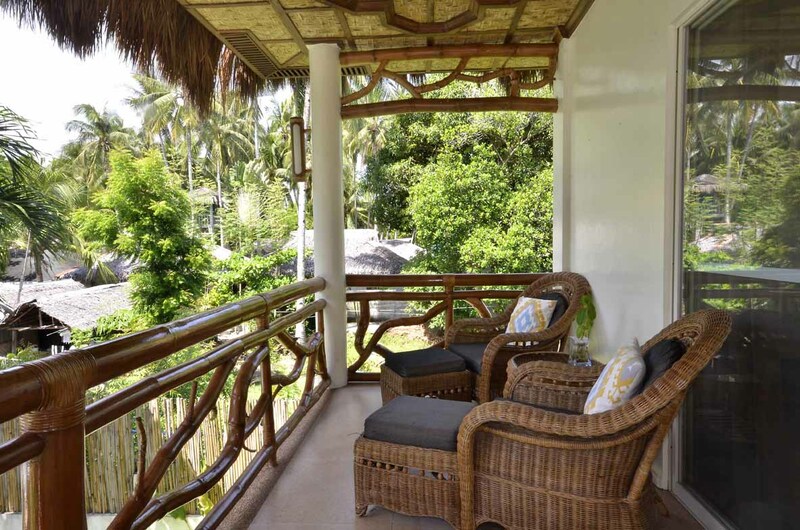 All rooms have air conditioning, private bathrooms with hot water shower, sea or garden views and private outdoor seating areas. 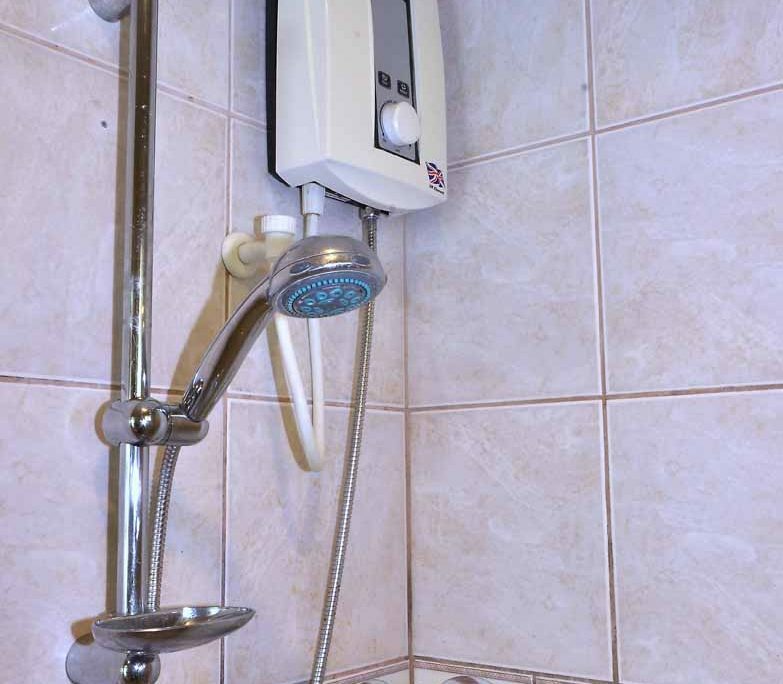 We are confident your visit will be relaxed and refreshing, whether you are here for a short break or a longer stay. 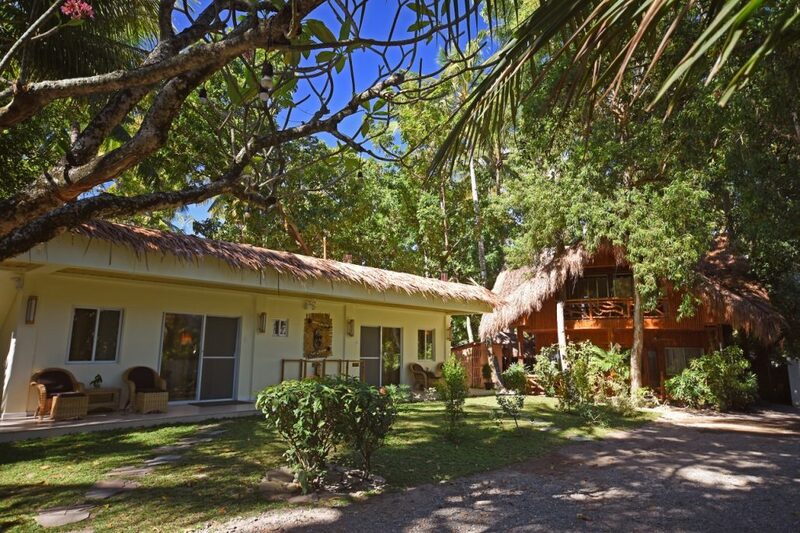 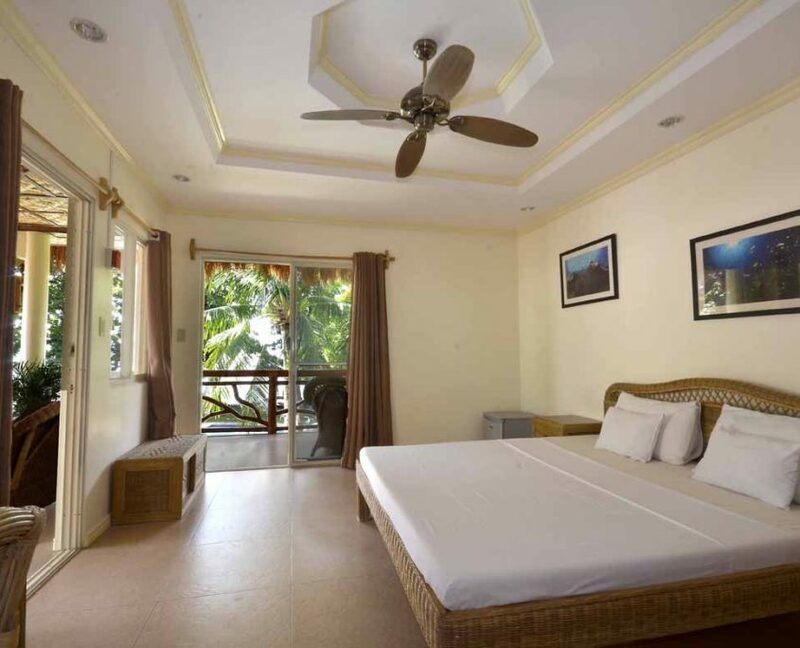 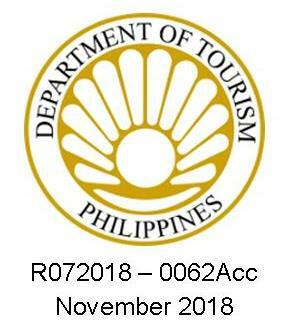 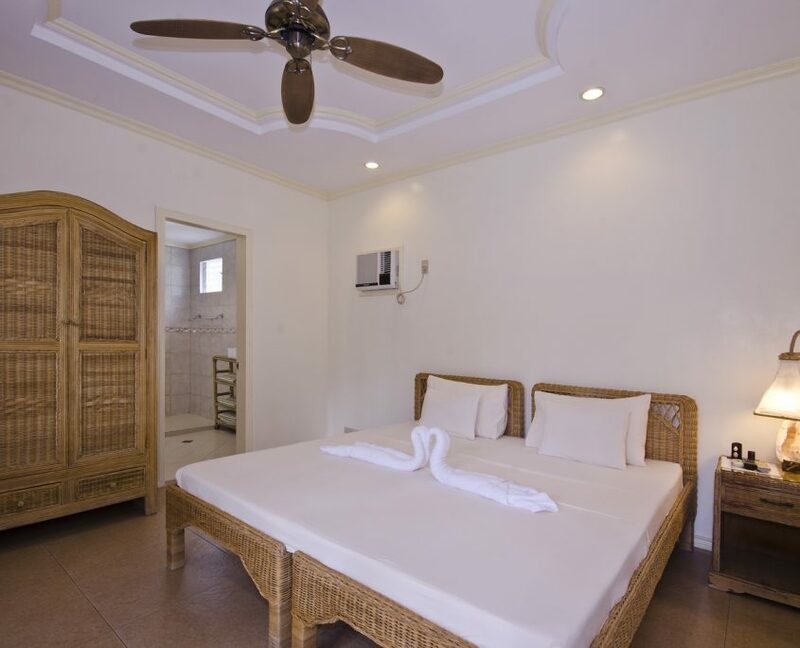 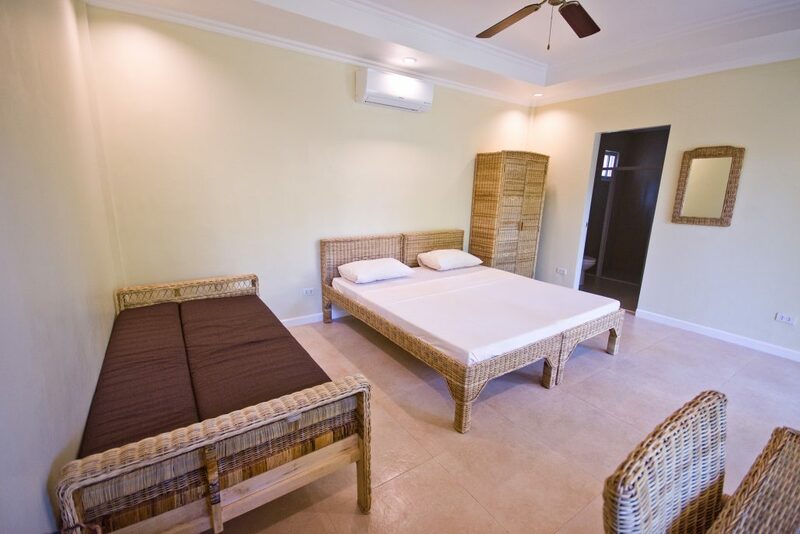 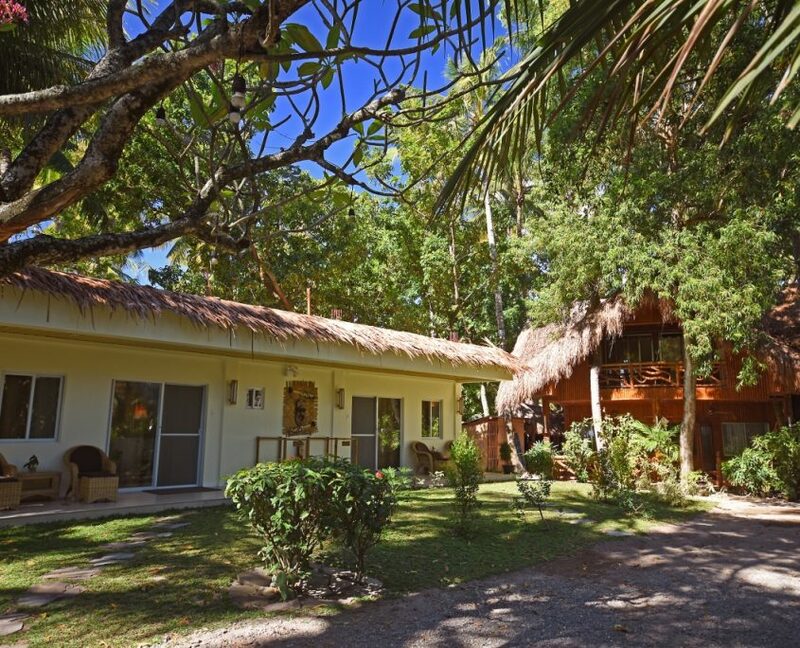 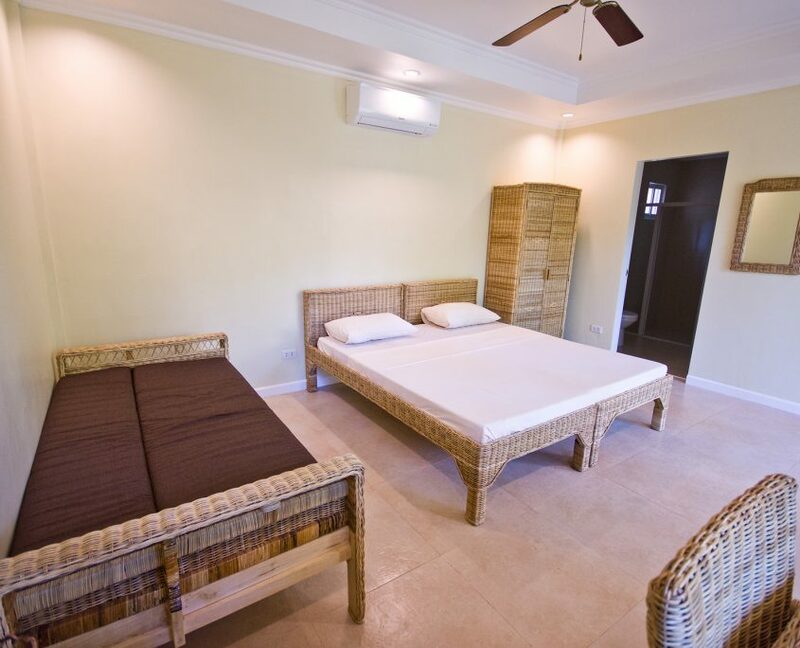 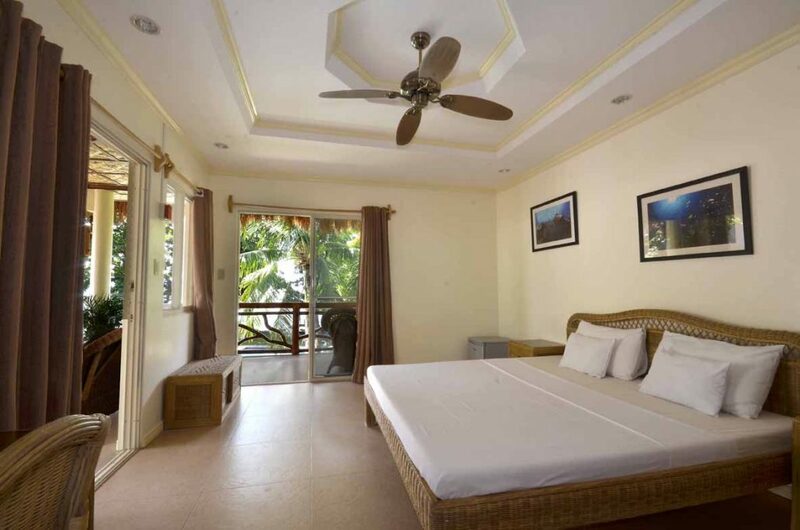 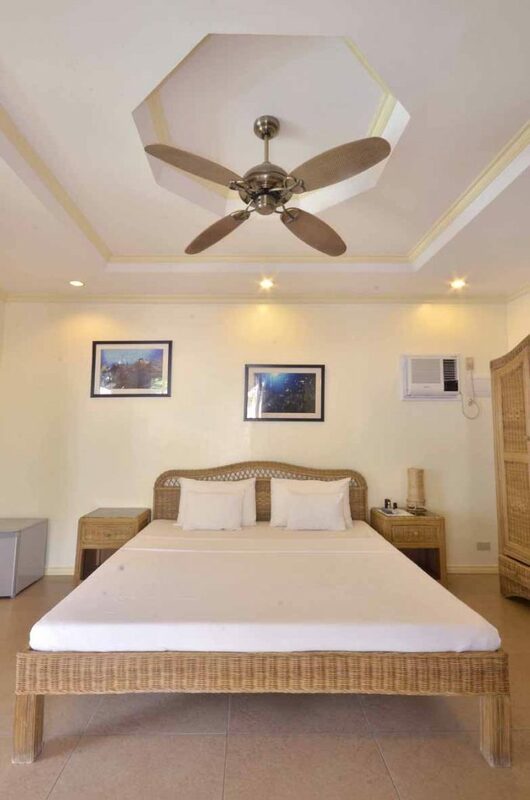 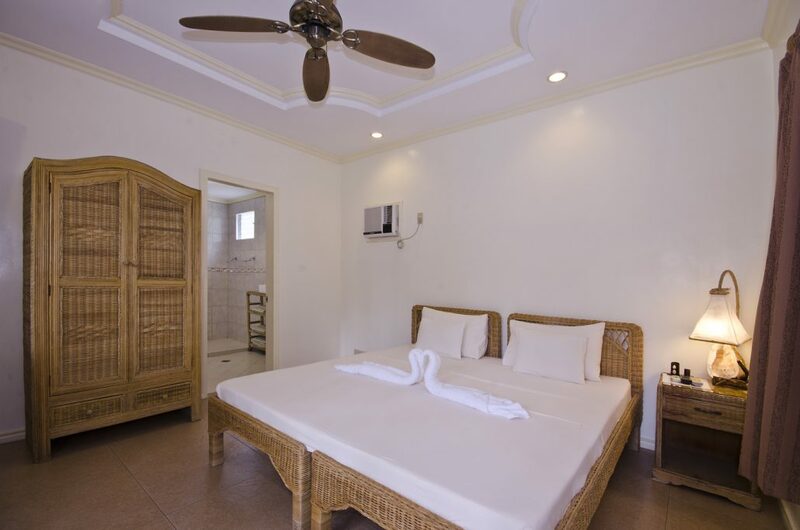 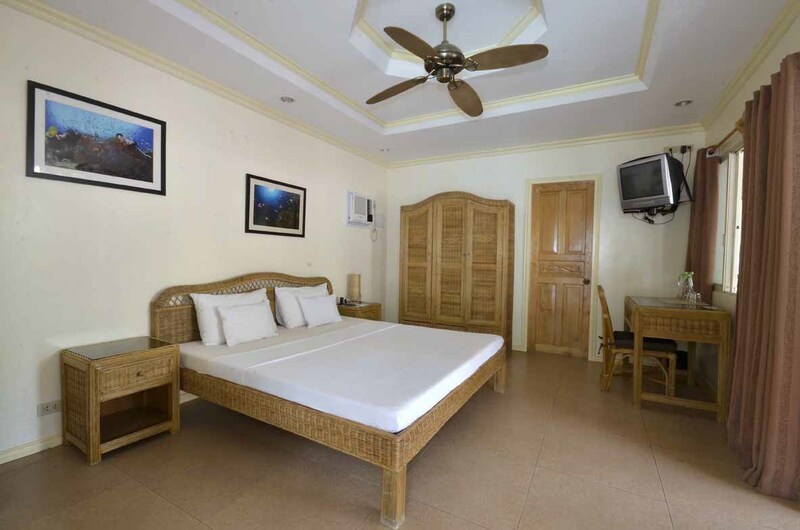 We have six standard rooms, all with private bathroom with hot water, air-conditioning, cable TV and private outdoor seating area. 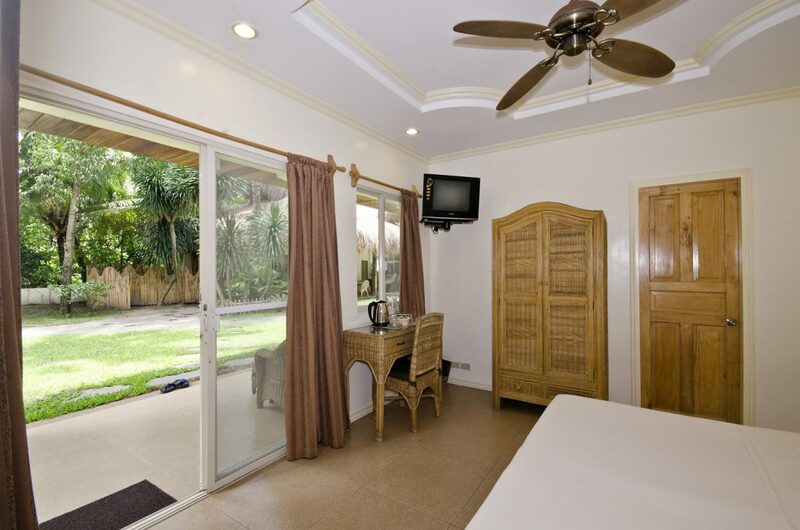 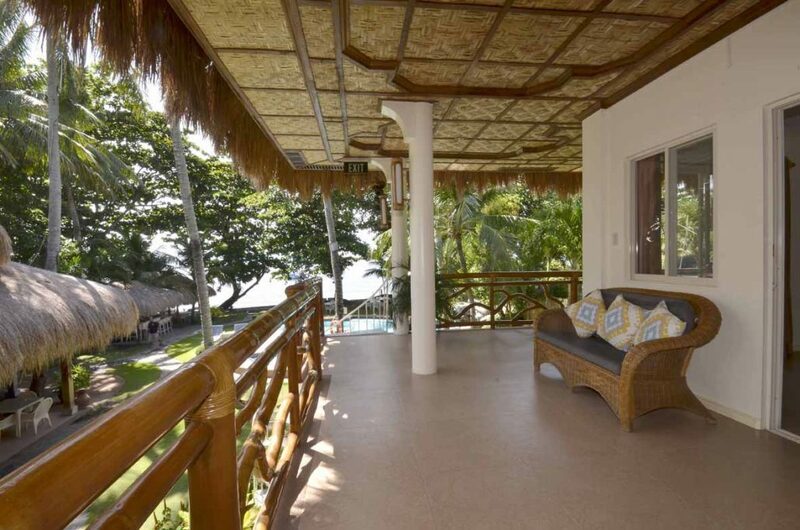 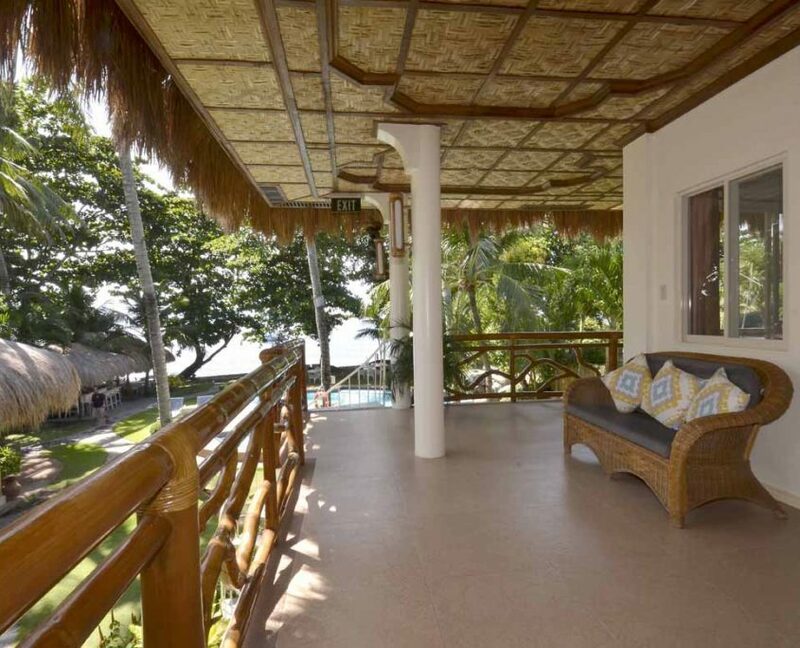 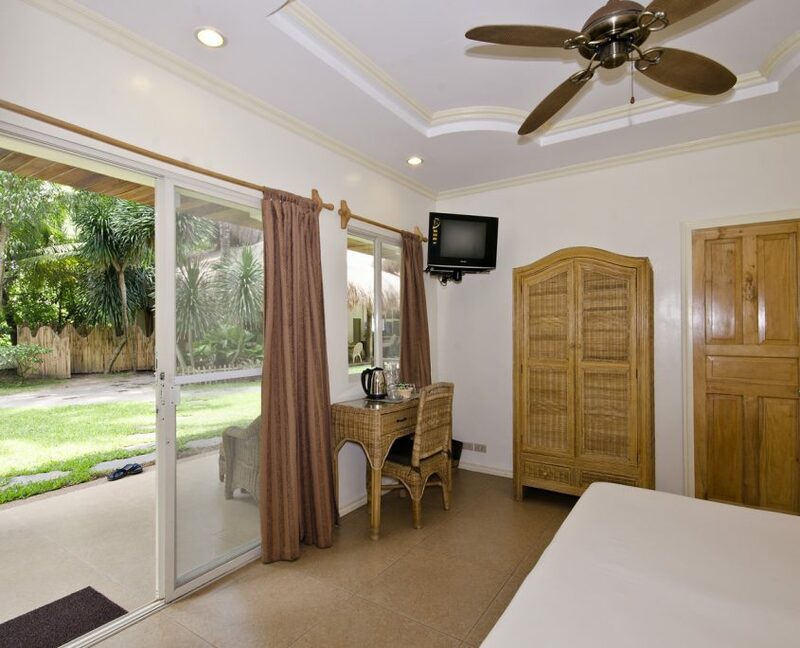 Deluxe Rooms are slightly larger, with large patio doors facing directly onto the pool and beach. 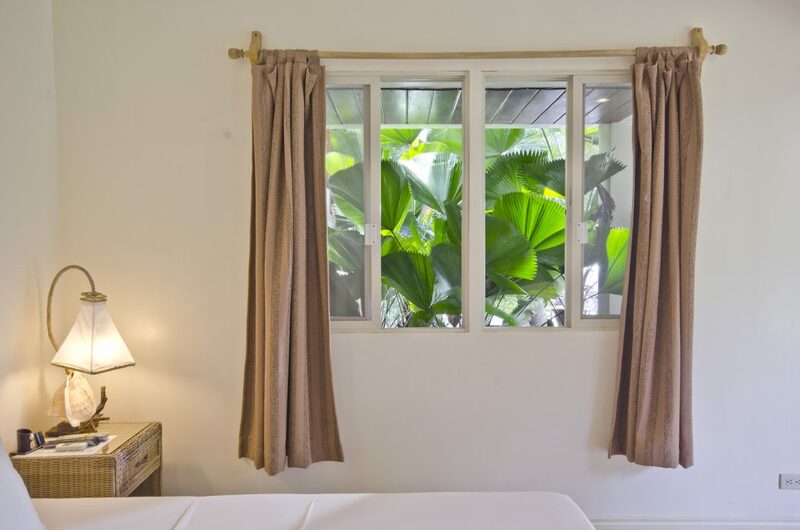 Our Triple Rooms are our latest addition to the Resort, and are able to accommodate three adults comfortably, either as three single beds, or a kingsize bed plus a single bed. 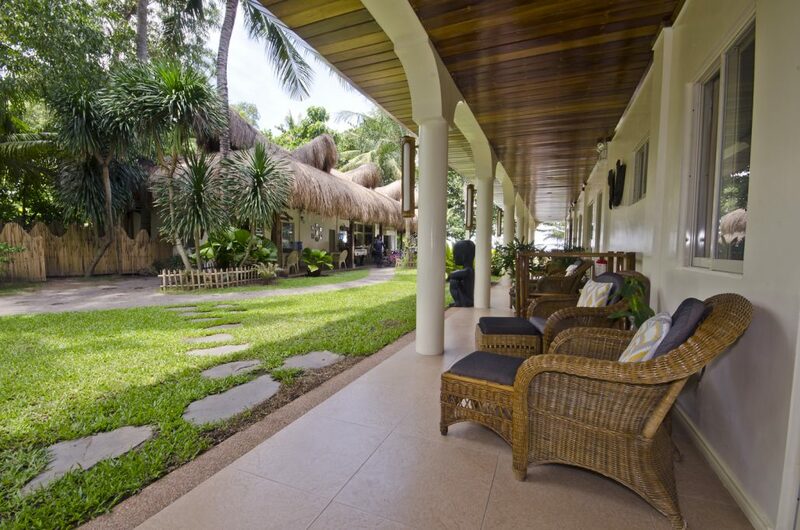 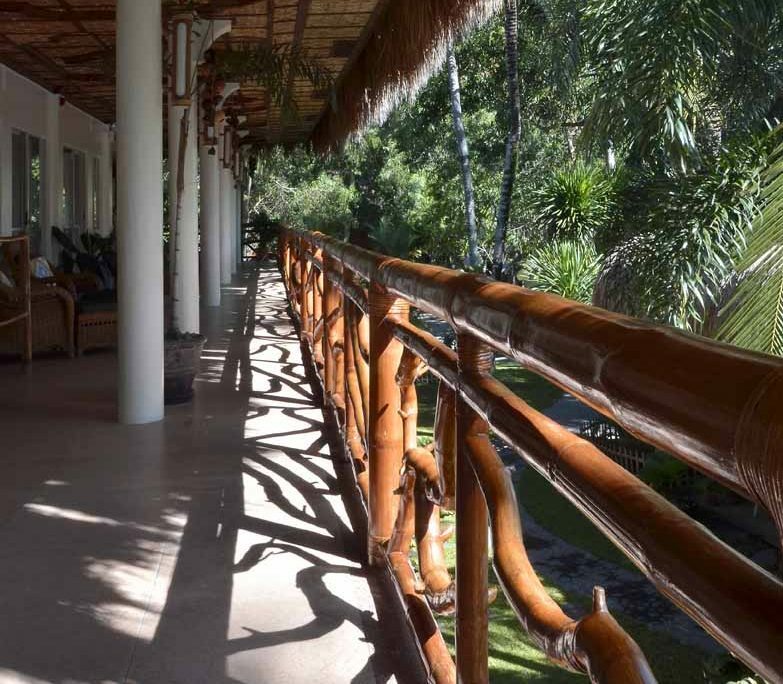 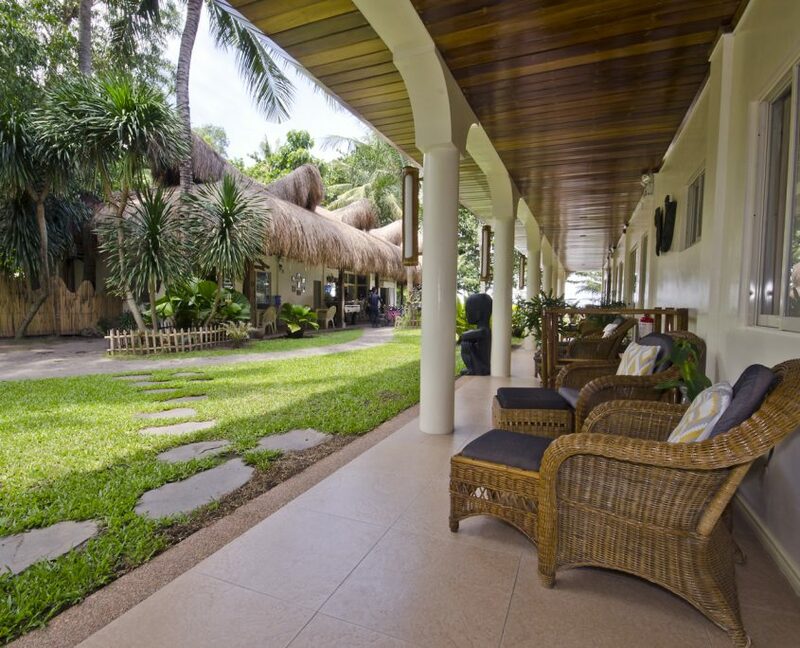 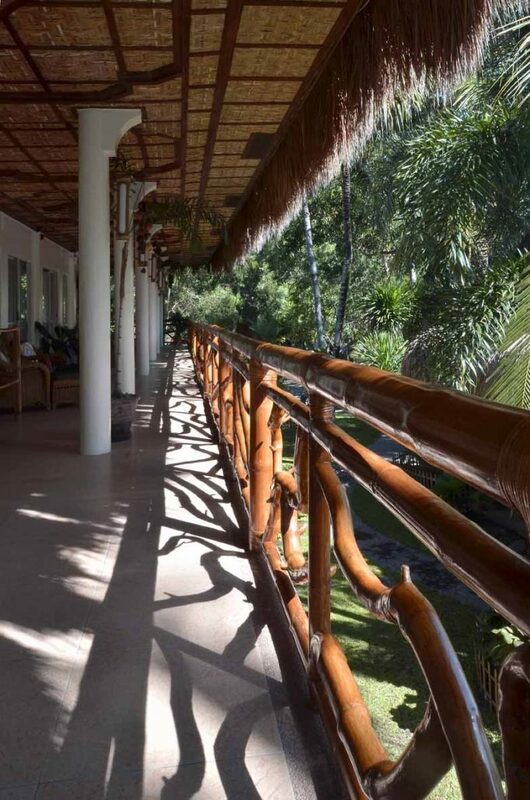 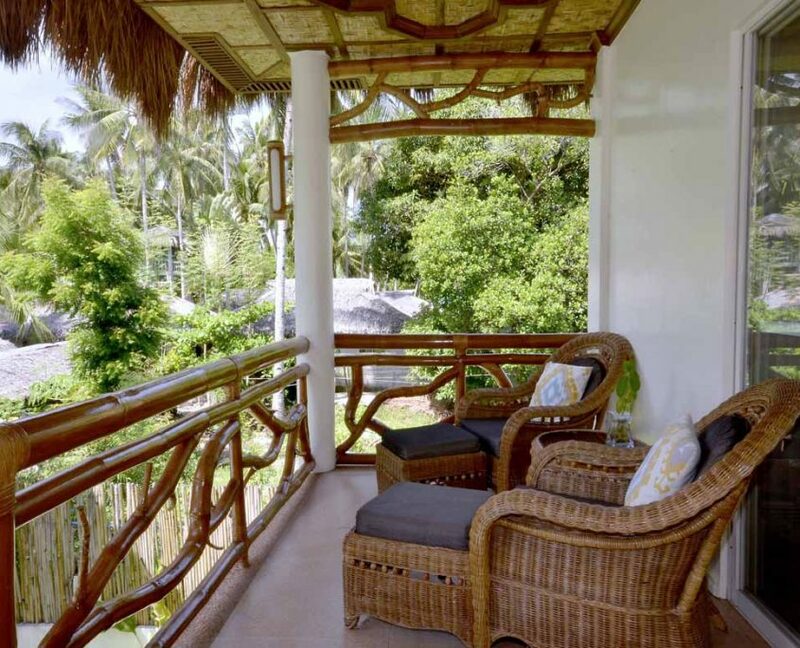 Our rooms extend out onto the balcony or garden area, giving you a shaded and sheltered place to relax. 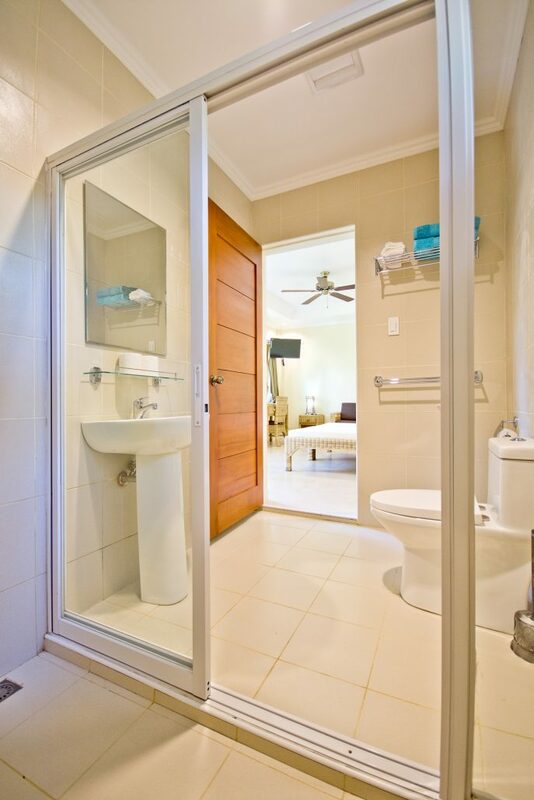 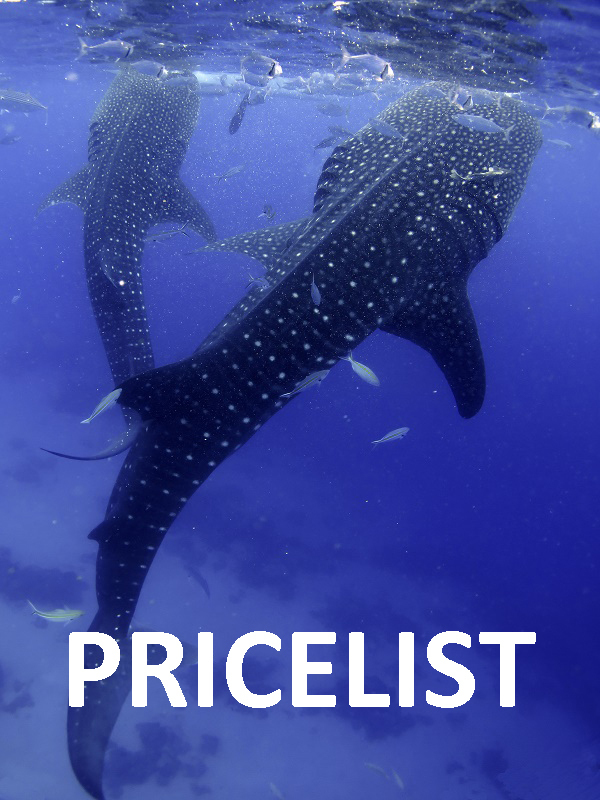 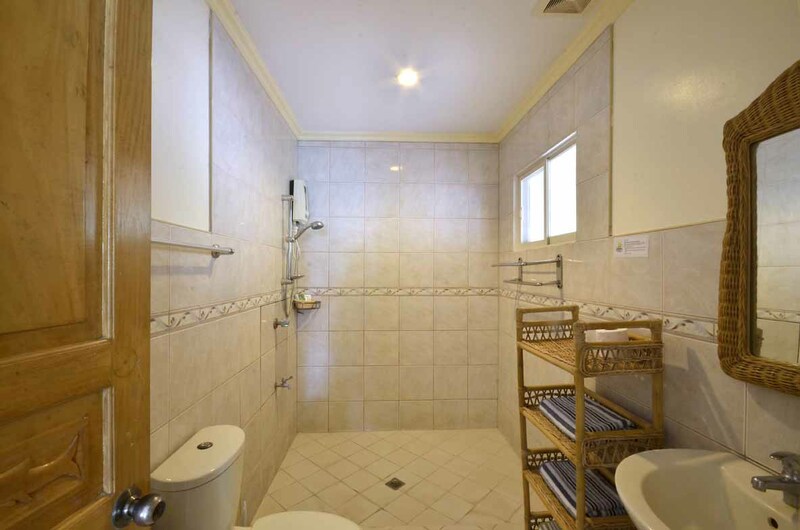 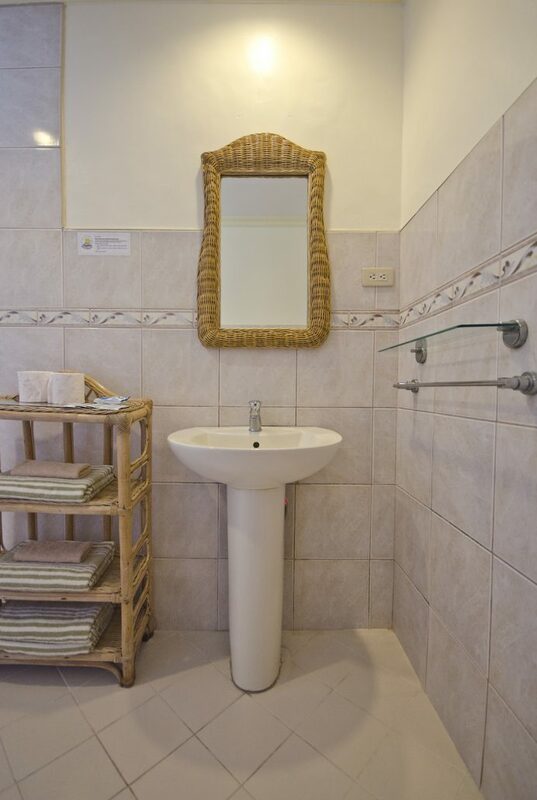 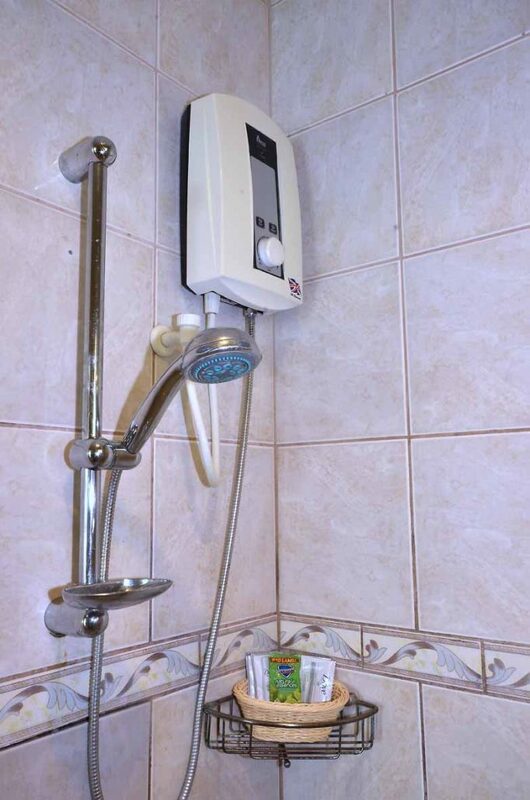 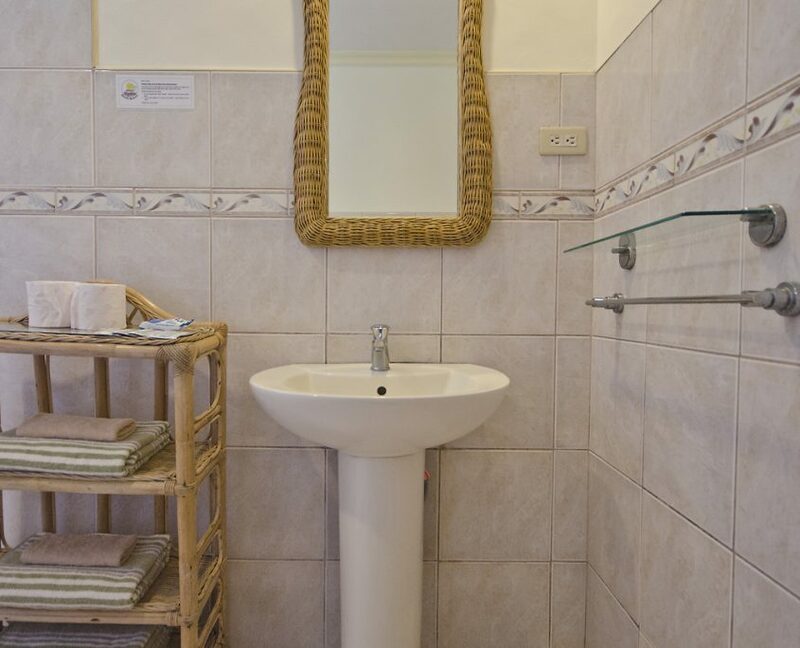 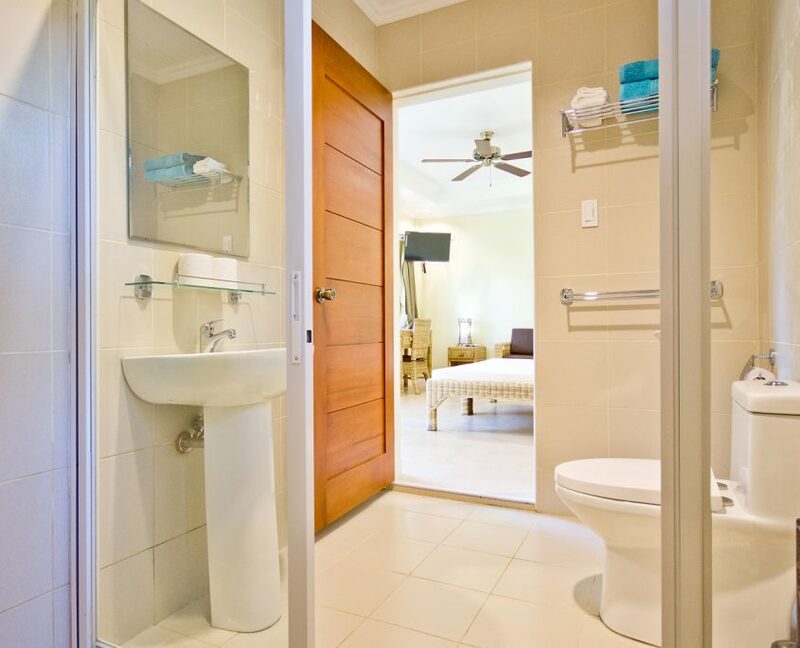 Each spacious bathroom has a hot water shower and fresh towels on request. 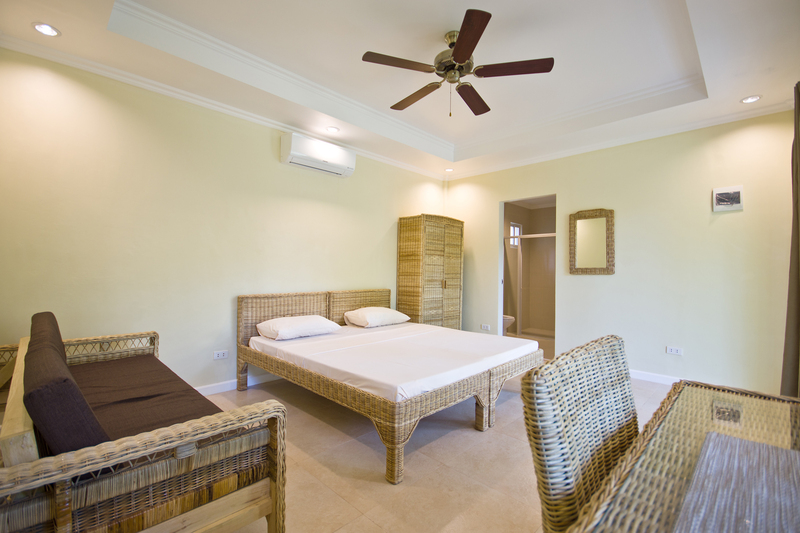 Let your mouse move over the images below for more pictures of our rooms.